Are you looking for Software Developer Job in Bangalore? 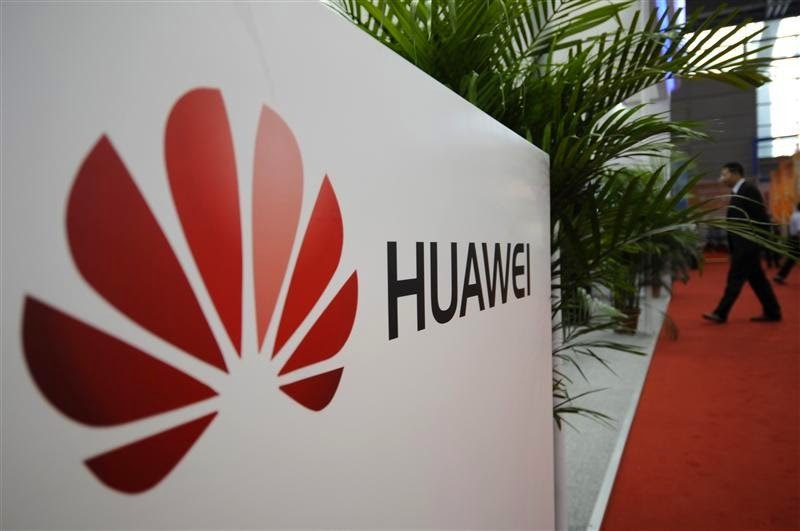 Recently Huawei Technologies has announced the walk in drive in Bangalore. Want to know walk-in details, date, time and venue? Read more complete walk-in details below.